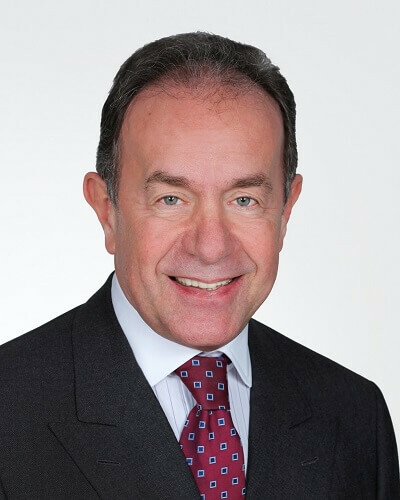 Heinrich Pecina is founder and Senior Partner at VCP. He has decades of experience as a board member responsible for developing investment banking activities and entering new markets. Since establishing VCP in 1998, Heinrich has personally initiated and arranged the successful closing of many of our milestone transactions. 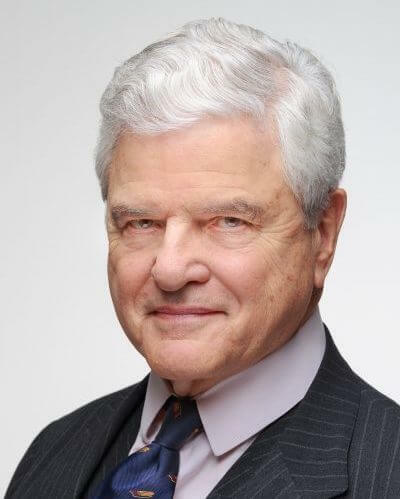 From 1990 to 1998, he was responsible for developing Creditanstalt Investment Bank (CAIB) from a newly established investment bank into one of the leading and best-known players in Central and Eastern Europe at that time. As deputy chairman of the managing board of CAIB, he was responsible for corporate finance, project financing and fund management. In addition he was in charge of the successful build-up and profitable development of activities in Poland, Hungary, Bulgaria, Romania and Russia. Heinrich studied business administration at the Vienna University of Economics and Business. He is fluent in English and German, and has a working knowledge of Russian and French. Oliver Bergmann is a Partner at VCP and is based in the Vienna office. He has wide-ranging experience of M&A in both the CEE region and Western Europe. Oliver joined VCP in 2009 and has been involved in a number of transactions, including advising Banca Transilvania on its acquisition of Volksbank Romania, GTC on various capital-raising projects, and Volksbank Austria. Prior to joining VCP, he worked as Associate Director at HSBC Investment Bank in London and previously worked in Corporate Transaction Services at Accenture Frankfurt. Oliver has a master’s degree in international business administration from the University of Vienna and has taken part in study programmes in Moscow. He is fluent in English and German. He is a CFA charterholder and a member of the CFA Institute. Stefan Reiter is Director at VCP’s Vienna office, where he focuses on originating and executing advisory mandates. 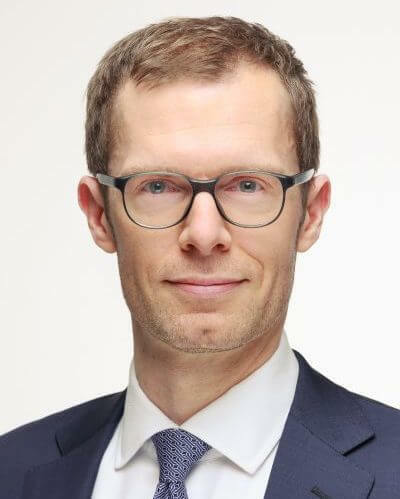 He joined VCP in 2006 and has since been involved in a broad range of corporate finance assignments and investment projects in Austria and CEE countries, including VCP’s investment in FHB Bank and Kapsch Telematic Services CZ. Previously, he worked for UBS Warburg, Merrill Lynch and GE Capital. Stefan obtained his master’s degree from the Vienna University of Economics and Business and has also completed a study programme at HEC Paris. He is fluent in English and German and has a working knowledge of French. Stefan Mayer is Associate Director at VCP’s Vienna office, where he focuses on originating and executing advisory mandates. He joined VCP in 2009 and has since been involved in a broad range of corporate finance assignments and investment projects in Austria and CEE countries. Previously, he worked for The Boston Consulting Group, 3TS Capital Partners and Accenture. Stefan obtained his master’s degree from the Vienna University of Economics and Business and has also completed a study programme at the University of Technology Sydney. He is fluent in English and German. 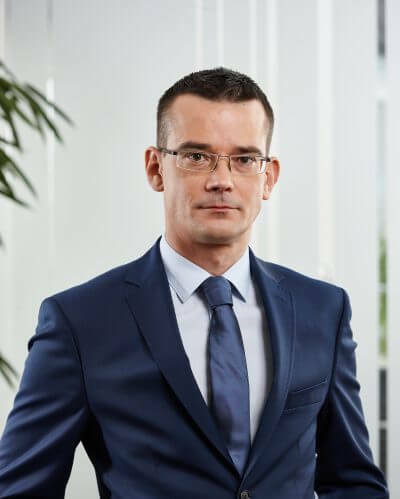 Piotr Samojlik is Managing Partner at VCP and head of the Warsaw office. Piotr joined VCP in 2006. Under his leadership VCP Poland has successfully developed into the leading Polish investment advisory company. He has been involved in all of VCP’s Polish milestone deals including the sale of Distribev, the logistics and distribution company of Grupa Żywiec (Heineken Group), to Orbico Group, the acquisition of Żabka by Mid Europa Partners and the sale of Agros Nova to IK Investment Partners. Prior to joining VCP, Piotr was in charge of the corporate finance operations of a leading pan-European investment bank. 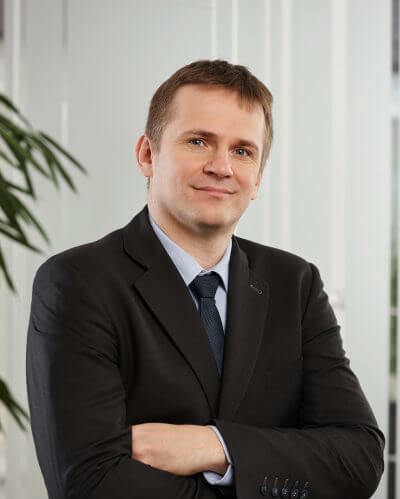 Michał Tokarski is a Partner at VCP and is based in the Warsaw office. He has a wealth of experience in investment banking in Poland and CEE, and has also acquired skills in private equity and valuations. Michał joined VCP in 2007. He has been involved in many of our milestone deals, including advising Mid Europa Partners on its acquisition of Zabka, Advent on taking WSiP private, and the sale of Agros Nova to IK Partners. He began his career at Ernst & Young. 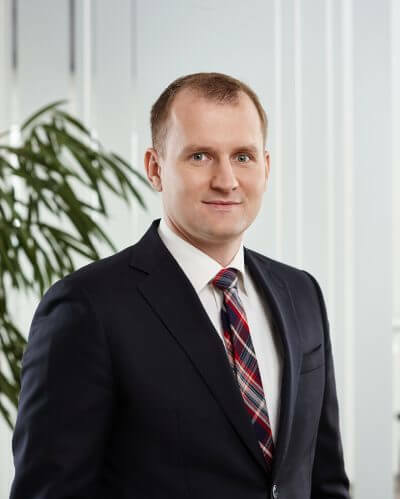 Between 2001 and 2007, Michał worked at KPMG Corporate Finance where he closed a number of M&A transactions in various sectors of the Polish market. Michał studied at the Warsaw School of Economics and has a double master’s degree in finance and banking and international relations. He is fluent in English and Polish, and also has a working knowledge of German. Przemek Wójcicki is Associate Director in the Warsaw office. He has many years of experience in investment banking in Poland and CEE. 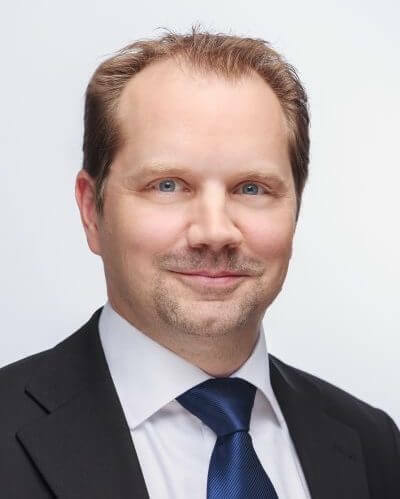 He joined VCP in 2006 and has been involved in a broad range of high-profile transactions in Poland and CEE countries, including advising Grupa Żywiec (Heineken Group) on the disposal of its distribution assets in Poland to Orbico Group, the sale of CEDC’s distribution assets to Eurocash and the acquisition of Allenort by Capital36 FIZ (an investment vehicle of Victoria Wejchert and Partners). Previously, he worked for CAIB Financial Advisers and PKN Orlen. Przemek has a master’s degree from the Warsaw University of Technology as well as a bachelor’s degree from the Warsaw School of Life Sciences. He is fluent in English and Polish, and has a working knowledge of German. Piotr Makulec is Associate Director in the Warsaw office. He has extensive experience in investment banking in Poland and CEE. He joined VCP in 2006 and has played a part in a number of high-profile transactions, including advising Mid Europa Partners on its acquisition of Zabka, the sale of Agros Nova to IK Investment Partners, and the sale of distribution assets by Grupa Żywiec (Heineken Group) to Orbico Group. Piotr started his career at VCP straight after completing his master’s degree in management from the University of Warsaw. He is fluent in English and Polish, with a working knowledge of German. Radek Musil is Managing Director of VCP’s Prague office. He is directly responsible for the development of VCP’s activities in the Czech Republic and Slovakia. 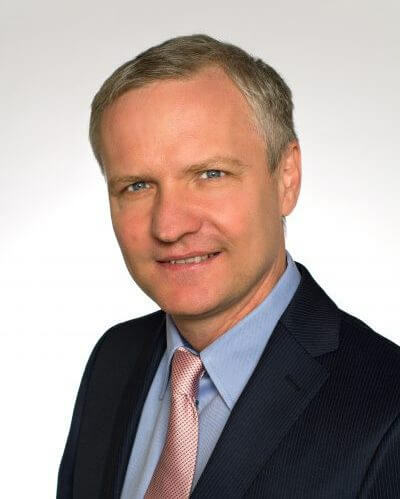 He has broad experience in M&A and financing in the Czech Republic and the entire CEE region. Radek joined VCP in 2012 and has been involved in numerous transactions in the engineering, health care and FMCG sector advising private equity and strategic investors. He began his career at Dresdner Bank, where he was eventually promoted to be a member of the board of the Czech branch. Subsequently, Radek worked as an investment director at PPF and later co-managed the corporate finance operations of a leading local investment bank. Radek graduated from the University of Economics in Prague and has a master degree in finance. He is fluent in English, Slovak and has a working knowledge of Russian. 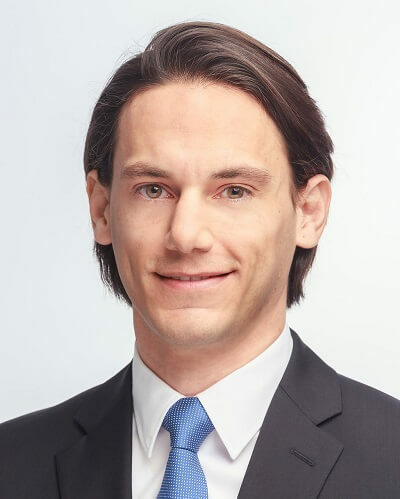 Alexander Pendl has joined VCP Vienna in 2005 and is responsible for group finance and controlling as well as own investments. Prior to his engagement at VCP he worked for 5 years at Deloitte Austria and other international audit companies and previously in the hotel industry. Alexander holds a master degree in business administration from the University of Applied Sciences (Fachhochschule) Wr. Neustadt. He is fluent in English and German. Christian Neuherz is based in the Vienna office of VCP and is responsible for compliance & risk management. Before joining VCP in 2016, Christian worked for 20 years as certified public accountant and tax advisor at PwC Austria, since 2009 as a partner in the service line assurance. Apart from his engagement leader responsibility for audits of Austrian and international (listed) companies in the segment of industrial products, he also bore overall responsibility for the service line’s risk management. Christian holds a master degree from the Vienna University of Economics and Business. He is fluent in English and German. 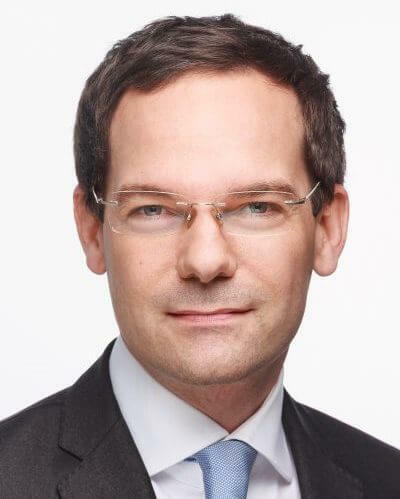 Gregor Woschnagg is Chairman of VCP’s non-executive International Advisory Board. He is a retired former ambassador of the Republic of Austria, a foreign policy advisor to the board of the Federation of Austrian Industries and a member of the advisory board of the Lisbon Council. 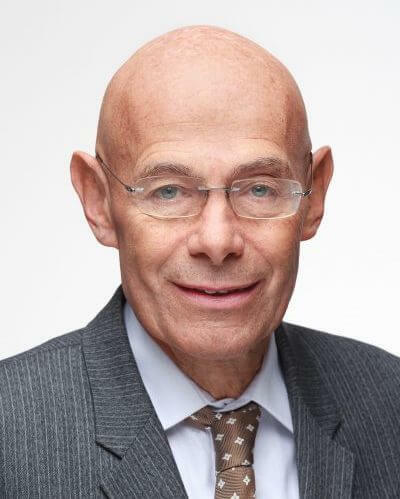 Apart from several other assignments in Austria’s diplomatic corps, he was Austrian Ambassador in Nairobi, Permanent Representative to the UN-Organizations for Environment and Town Planning, Director of the Secretariat General in the Ministry for Foreign Affairs, and also served as Austria’s Permanent Representative to the European Union in Brussels for eight years. He has law degrees from the universities of Vienna, Grenoble and Cambridge, and a degree in European law and economics from the Collège de Bruges. Andreas Rudas is Deputy Chairman of the non-executive International Advisory Board of VCP. He is a consultant to the RTL Group and senior advisor to Arthur D. Little. 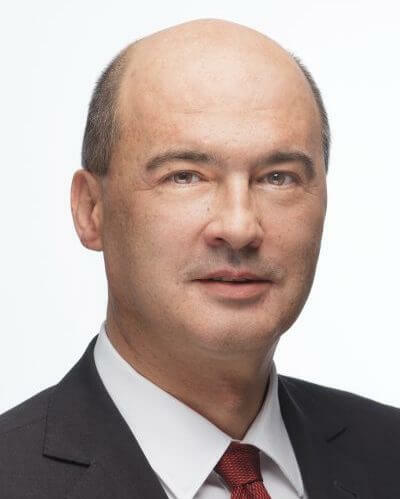 Previously, he served as an Executive Vice President of Regional Operations & Business Development for Central & Eastern Europe and Asia at the RTL Group, and as a member of RTL’s Group Executive Committee. 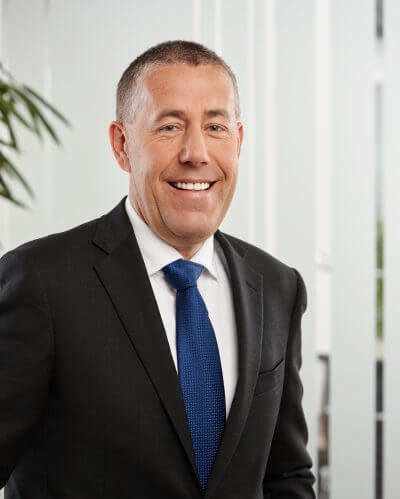 His prior positions include Executive Director of WAZ Ost Holding, a subsidiary of WAZ Media Group, responsible for Austria, Southeast Europe and Vietnam; member of the management board of Magna International Europe; and Secretary General of Austrian public broadcaster ORF. Andreas Rudas is the co-initiator of the Alpbach technology forum. He previously lectured in marketing at the University of Vienna and has written various publications on media politics and new media.